World Class Wreckin' Cru debuted in a club owned by one of the early West Coast DJs, Alonzo Williams. Before he opened "Eve After Dark" in 1979, Alonzo transformed from poplocking to DJ dances under the name of Disco Construction, which name is a influence from the funk group Brass Construction. Seeing the popularity of this new craze, he entered the market of running nightclub performances. The club opened with Detroit-born Andre Manuel aka Unknown DJ directing the music program whose main influence derived from an east coast flavour, Soulsonic Force, Orbit and Scorpio. As the ‘80s arrived, so did electronic funk, sampling drum beats fused with old school rap format. Disco Construction changed its name into the Wreckin Cru. Lonzo hired local DJs Antoine "Yella" Carraby and Andre "Dr. Dre" Young who were DJs on KDAY. This period would also create history as Dre and Yella would cross paths with a teenage performing group called CIA (Cru' In Action) starring O'Shea "Ice Cube" Jackson, Dre’s cousin Tony ‘Sir Jinx’ Wheatob and Darrell ‘K-Dee’ Johnson who caught the attention of regular patron, local drug dealer Eric ‘Eazy-E’ Wright who was looking to capitalize on this new fad and turn his business legal. 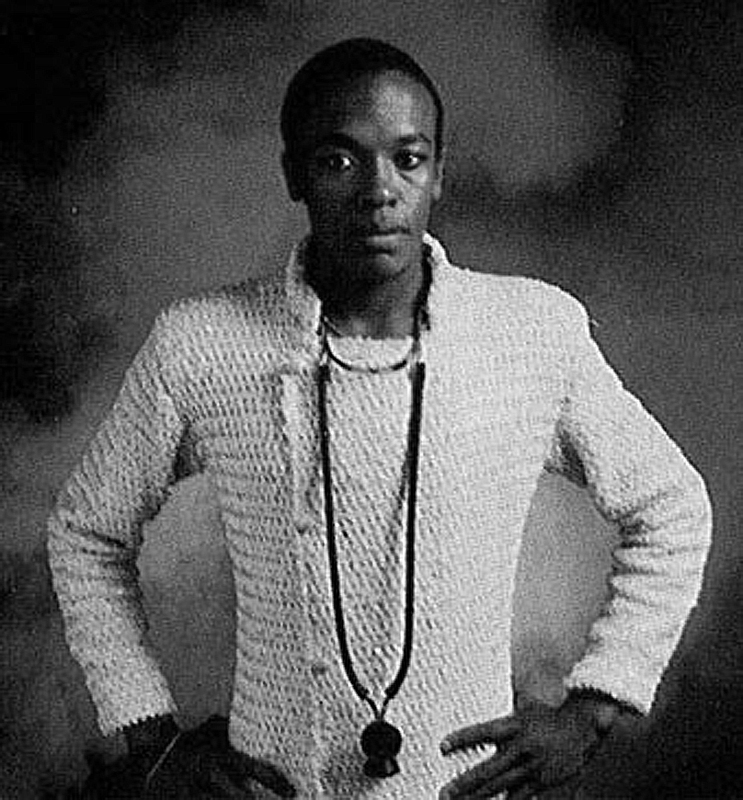 Before this eventuated World Class were almost the sole performers in the club, managed by Alonzo who smooth-talked his way into obtaining a record deal from CBS Records for the group and was using money generated from sales to build an inexpensive four-track recording studio at the back of the club to cut records for his acts. With the rapping of another local talent, Cli-N-Tel he opened his own label under Macola Records called Kru-Cut Records and their first recorded singles were "Surgery" and "Juice". By 1984, both cuts had become electro-rap favourites in the west coast club circuit and sold many copies across the coast. That same year during the Olympics the Wreckin Cru added the World Class into their name.